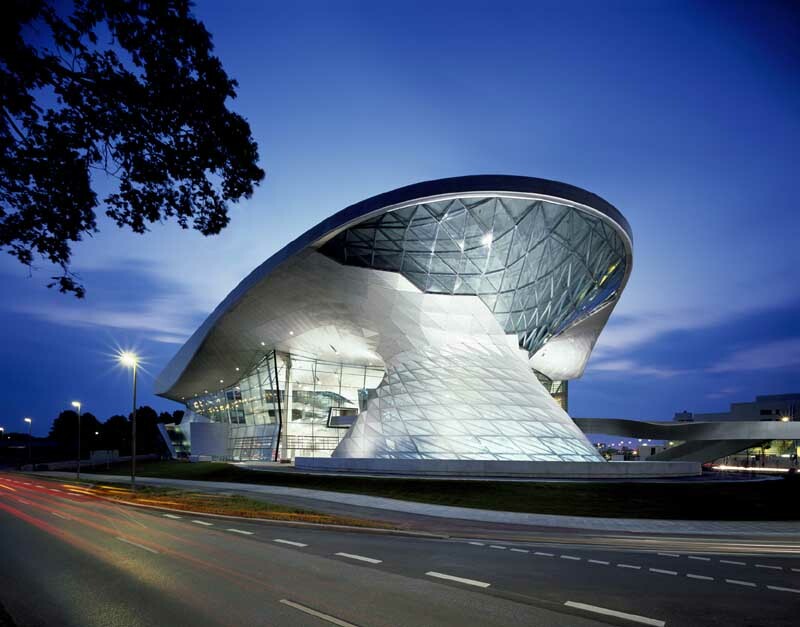 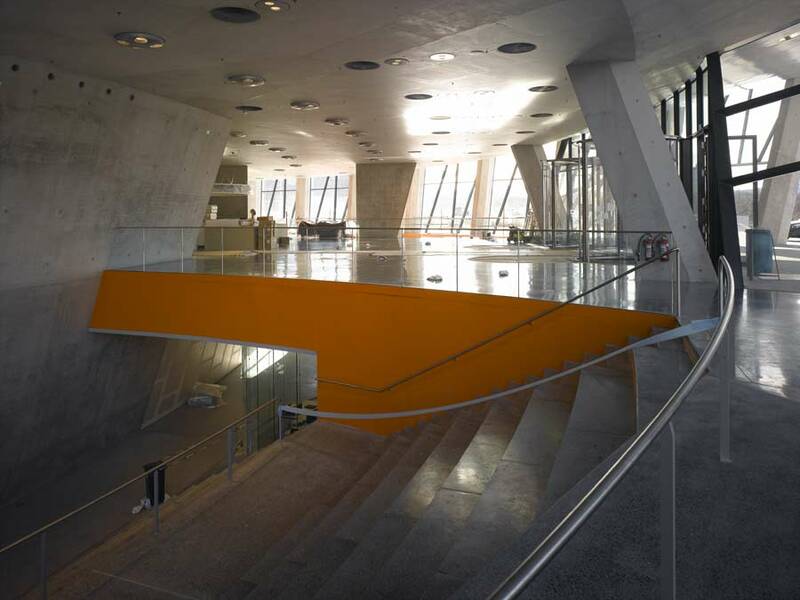 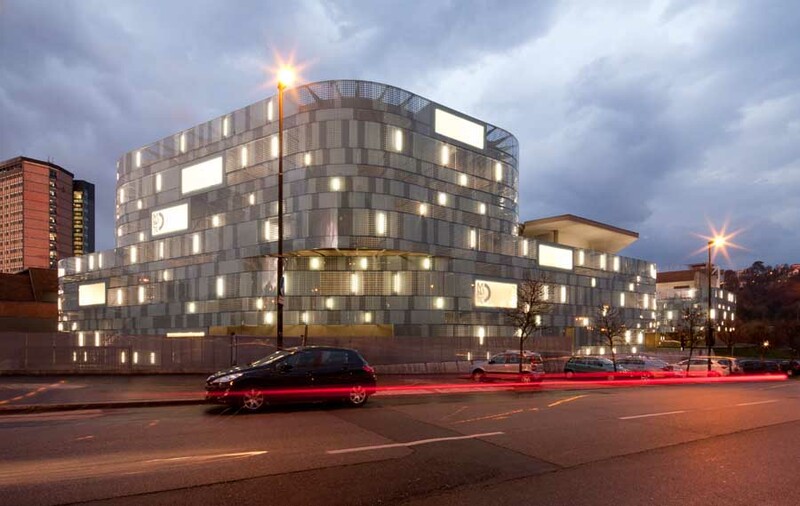 We’ve selected what we feel are the key examples of Car Museum Architecture. 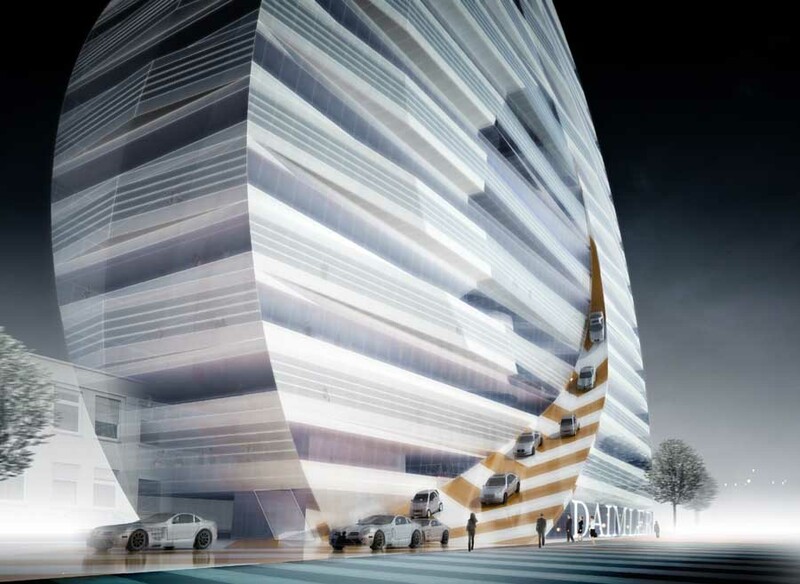 We aim to include good quality, interesting buildings for vehicles. 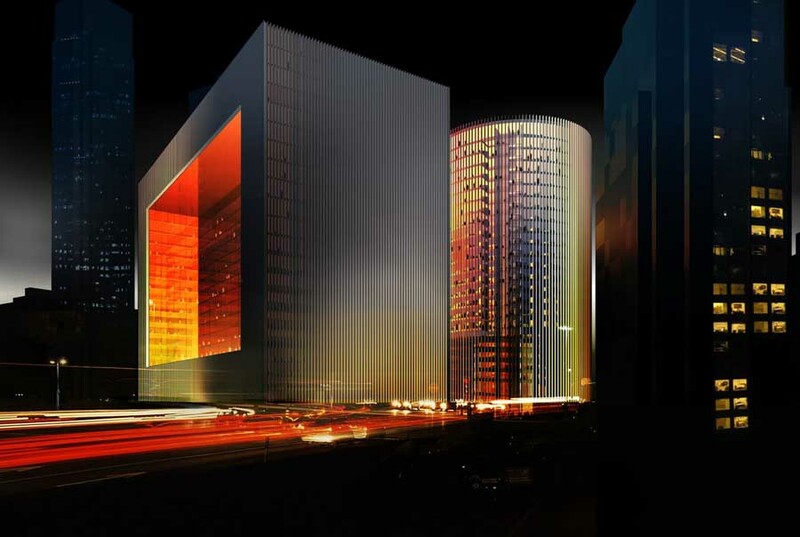 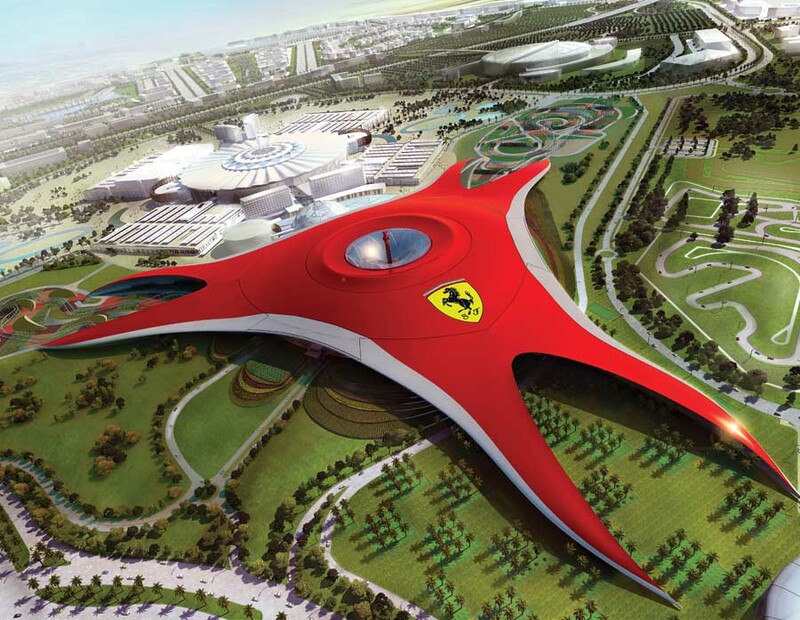 We cover completed car-related buildings, new building designs, architectural exhibitions and architecture competitions. 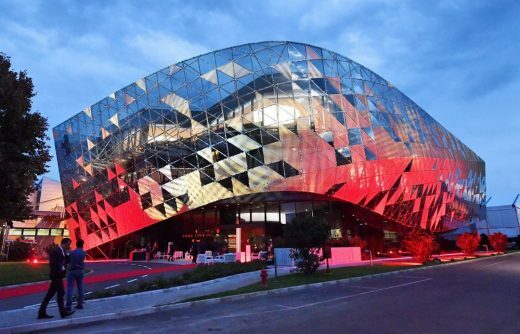 This new building design was unveiled alongside the launch of two new Ferrari car models produced in strictly limited edition: the Ferrari Monza Sp1 and Sp2. 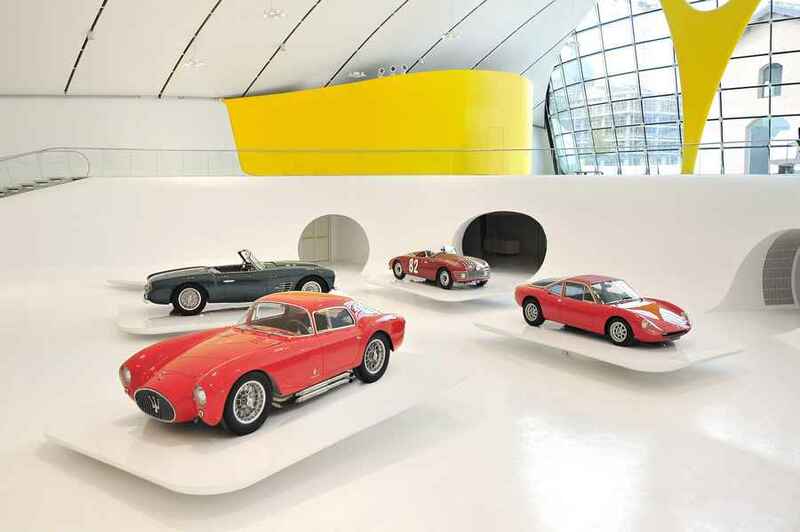 The Enzo Ferrari Museum in Modena was designed by Jan Kaplický at Future Systems. 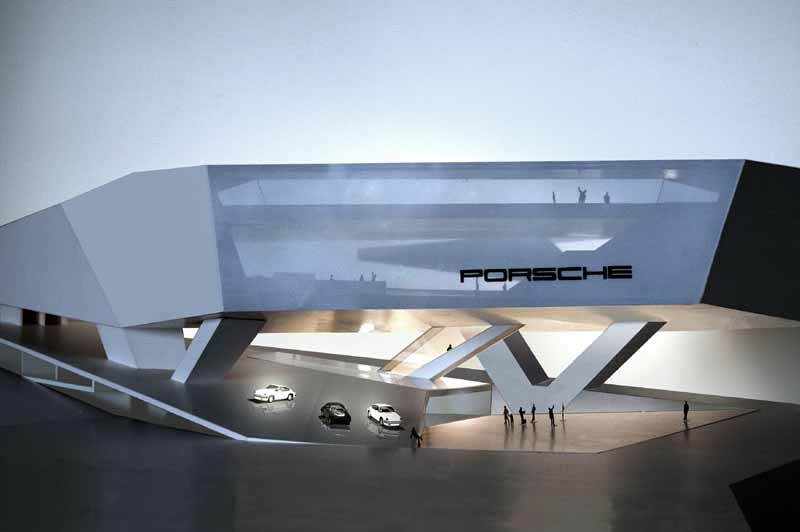 The new Porsche Museum will express the company’s self-confident stance and high standards in architectural terms, while at the same time conveying the firm’s dynamism and vitality. 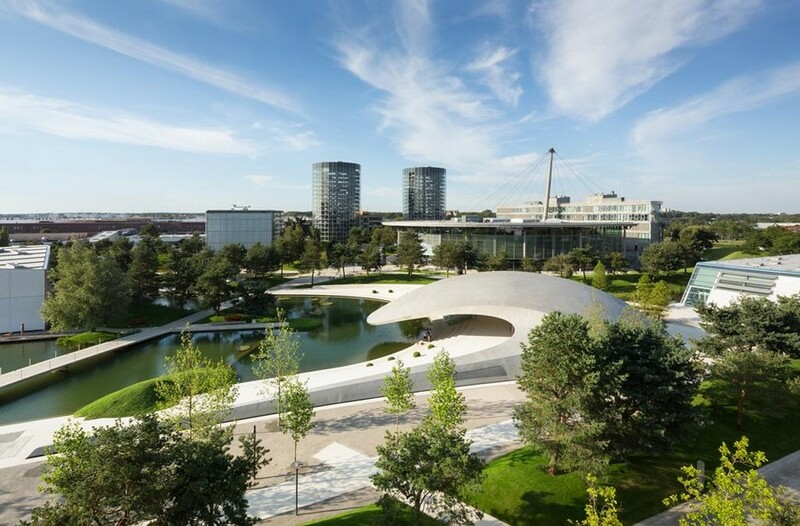 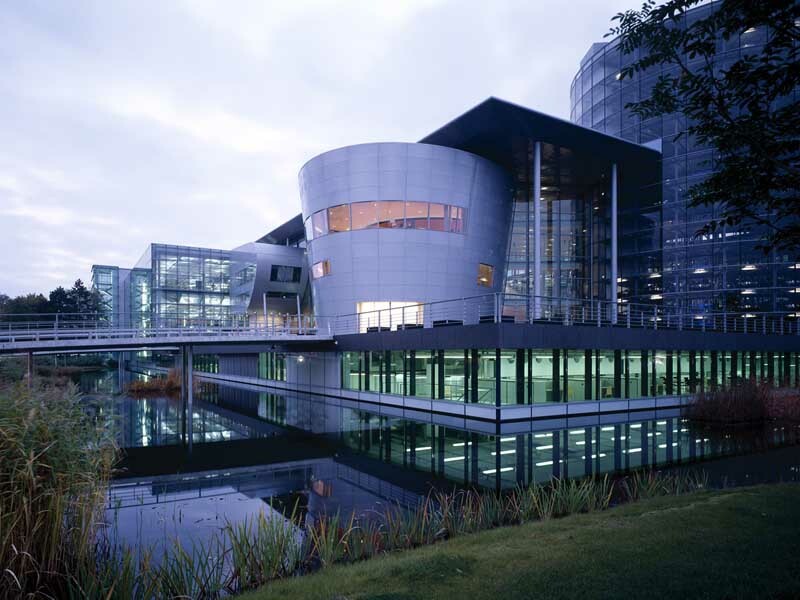 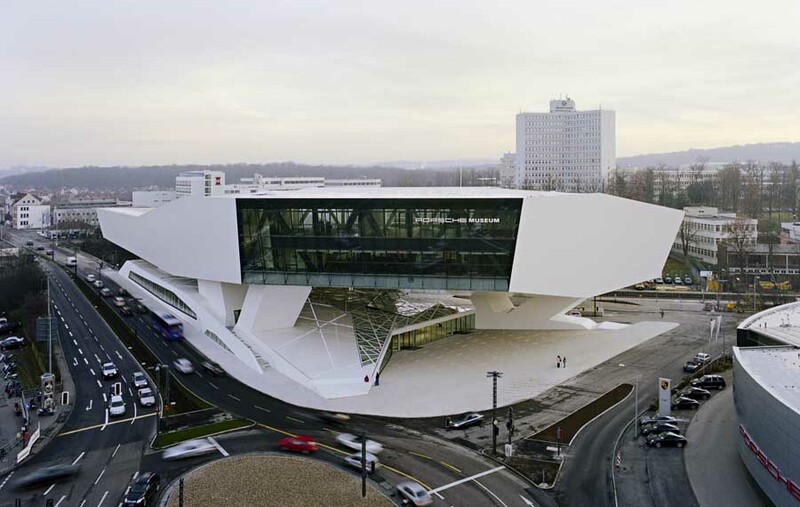 The Porsche Museum was conceived as a gravity-defying, dynamically formed monolithic structure that seems to hover above the folded topography of the ground and the first-floor levels.